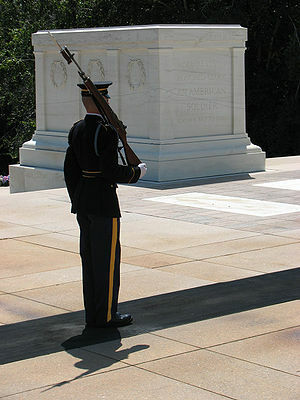 So I see that the servicemen guarding the Tomb of the Unknowns are planning to stand their ground against Hurricane Sandy. They would stand guard as they have done since 1948. Dedication or folly? This entry was posted in Life, News and tagged Hurricane, Hurricane Sandy, Life, News, Soldiers, Storm, Tomb of the Unknowns, US Army, US Servicemen by The egg man. Bookmark the permalink.